Your support for our movement is – quite simply – amazing. It’s your commitment and kindness that makes the Scouts work. Here are some special offers to say thank you. A fantastic opportunity for Explorer and Network Scouts to take part in and complete expedition awards. 25th Willesden Cubs win 5-a-side football competition. 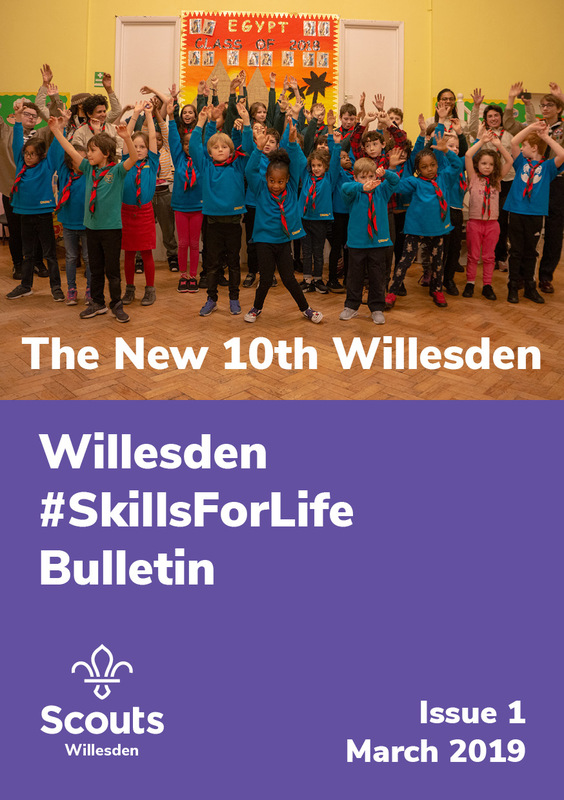 The first edition of the new Willesden #SkillsForLife Bulletin is out now! The new bulletin will keep you updated will all the goings on in the District and will reduce the number of emails you receive. You can pick up print copies of the Bulletin at the Open House. Don’t forget to book you place at the Willesden District Conference and Reunion. 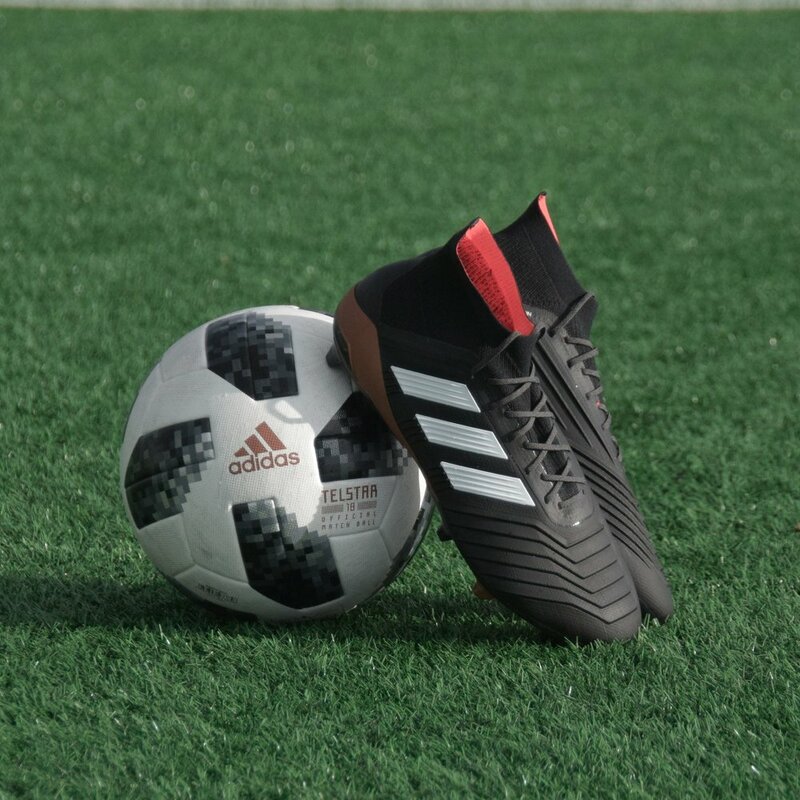 For the 2019 5-a-side Football Competition with have partnered with Powerleague Wembley who will run and manage the event for us. Cubs, Scouts & Explorers will compete in three competitions; the winning and running-up team in each competition will be presented with a trophy and individual medals. The winners will also be presented with the District Cups, which will then be engraved with the results. Teams can be between 5 and 7 members and sections can enter multiple teams. All details of teams must be booked in three weeks before the event. The cost is £40 per team. Leaders should book teams in using the new online booking system. The leader in charge from the group/unit must hold emergency contact details for all members taking part. Participants must be born between 26th July 2002 and 26th July 2006. The Jamboree Leadership Team will be doing roadshows around the county during December 2018 and January 2019. Speak to your leaders for dates or email us below. For more information or a link to the application form email graham.drabble@glmwscouts.org.uk.